There are tons of attractive and beautiful islands with offering a different version of sublime beauty and feature. Some may offer us amazing beaches, while others popular for the hospitality of the permanent residents living there. 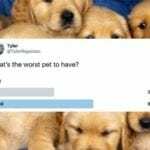 Contrarily, there are also islands which have zero or no human population but only populated by animals alone or have outnumbered humans living there. 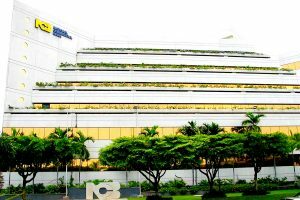 Some of these places are definitely tourist attractions to visit frequently but there are few which are totally dangerous and could prove your last visit there. 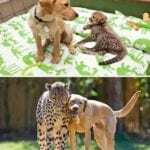 We have round up islands of animals where these animals have outnumber humans. 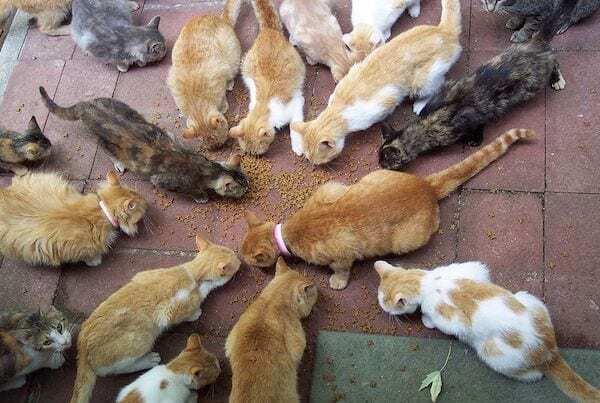 This Aoshima Island in Japan is the place inhabited by the kitties and humans but these cats have outnumbered the humans 6-1 living there. 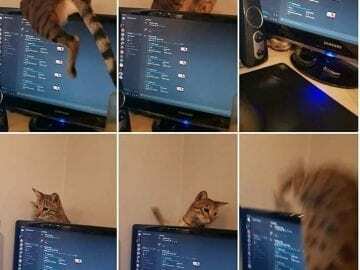 At last count, there were 130+ cats, and 13 elderly humans who are residents of this island. If you want to take a stroll around just take a boat and go over to feed Mr. whiskers and pals. 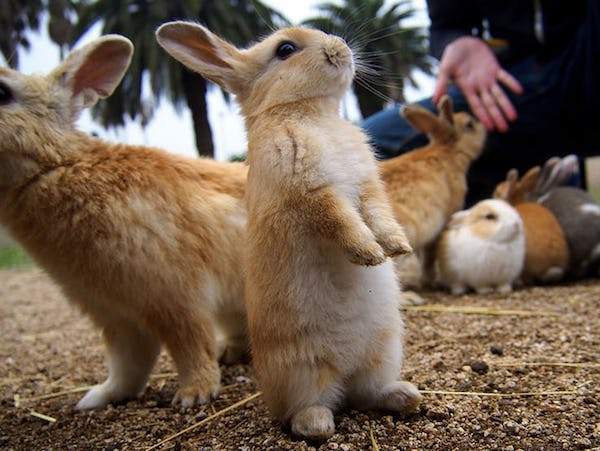 This place Ōkunoshima Island in Japan is the haven to a hundred of thousands of feral rabbits. As rumours to be believed, they were basically drawn there and were the subjected for secret poison gas experiments during WW2, when these successfully escaped and procreated just as bunnies. This island Big Major Cay, Bahamas is also popularly known as Pig Beach, and attracts a huge tourist flux of tourists. 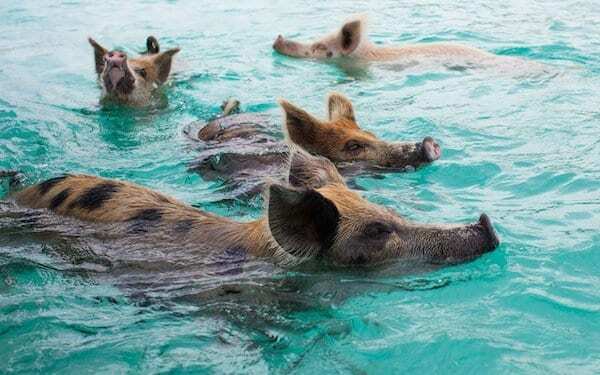 Although this island itself is totally uninhabited, but these piglets will swim up to your boat for food if you ever go there. 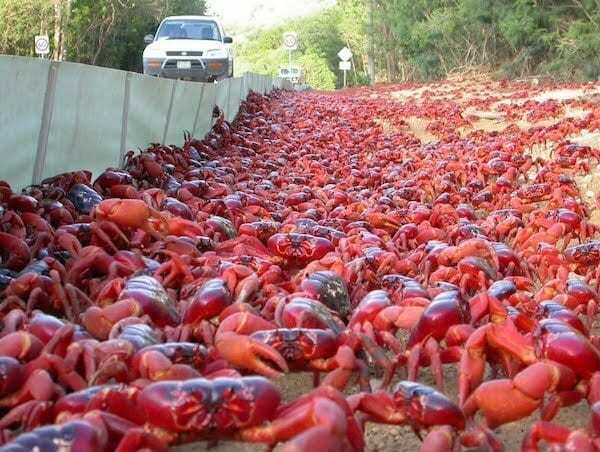 So this island of red crabs Christmas Island, Australia is not a place to visit for adventure being infested with these red crabs run amok. There are about 40-50 million of red crabs on this island. Once a year every year, the whole population of these red crabs migrate from all the small islands of surrounding interior rainforests, towards the beach to lay eggs and breed. When all these gather around the beach it looks like a sea of them. When we think of such cute marsupials, our minds straight goes to Australia and its other neighbors. 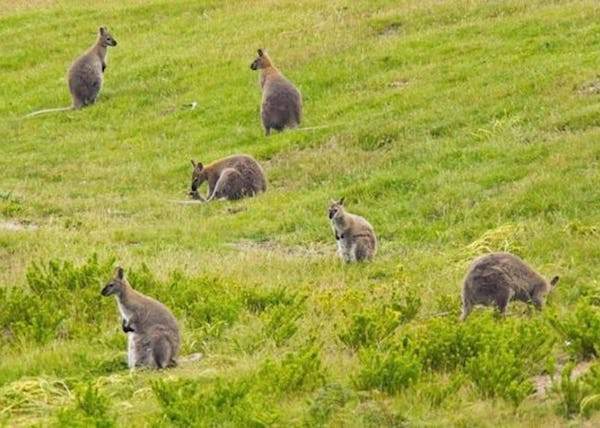 But the island of wallabies Lambay Island, Ireland proves us wrong. In the late 50’s and 60’s an Irish wealthy family planned to raise them on this island, but soon they abandoned them. 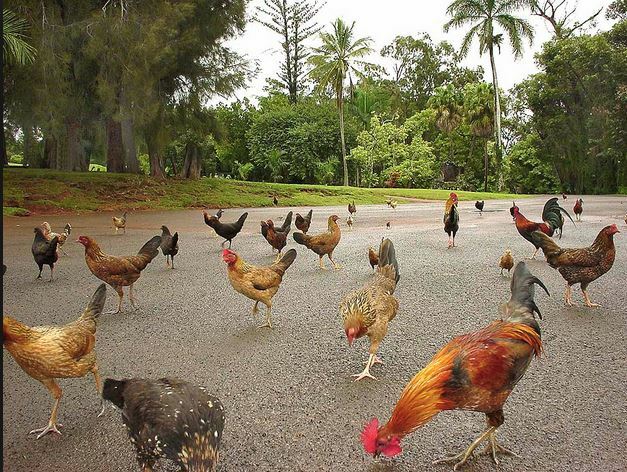 On Hawaii’s Kauai island, there are thousands of wild chickens that keep running everywhere on this island. To date according to the statistics, there are more than thousands of such feral birds, that were domesticated once, but now have converted to back their aboriginal wild state and keep breeding and growing with other Polynesian jungle fowl. 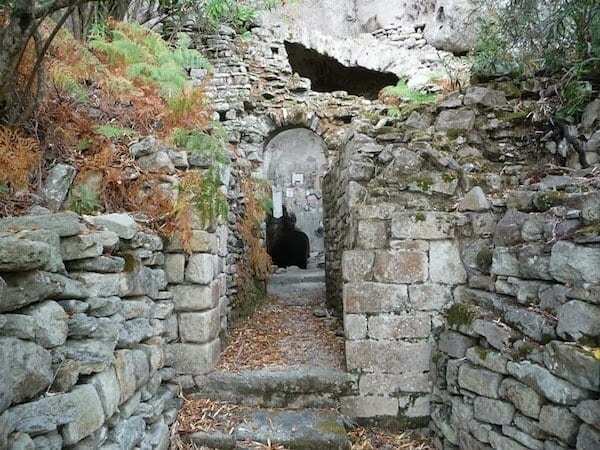 This forsaken place which was once populous with the people, Montecristo Isand, Italy is infested with the rats off the coast of Tuscany. It has become the folklore now and is quite believable that these black rats stowed off the tourist boats, and then multiplied like immediately. According to the stats there is one rat per square yard. So don’t go there at all or your stuff will get stolen including boat. 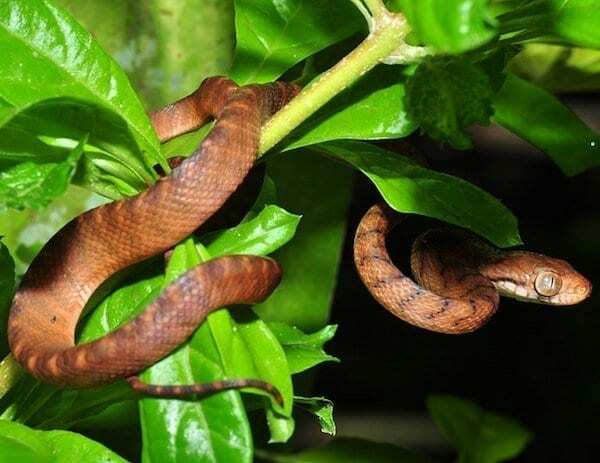 This brown tree snakes Island in Guam is infested with venomous brown tree snakes that you will see everywhere. Those were introduced to this island back in 1944 from Papua New Guinea, and have no enemies. According to the stats they are more than 2 million of them on this island, they take down the birds and rodents, bite tourists. 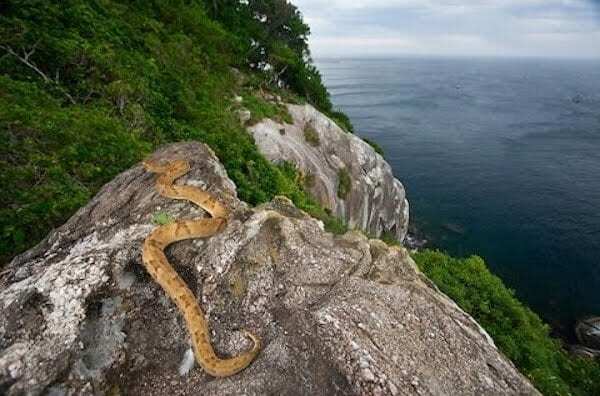 You must not go visiting this place unless you are a snake expert. 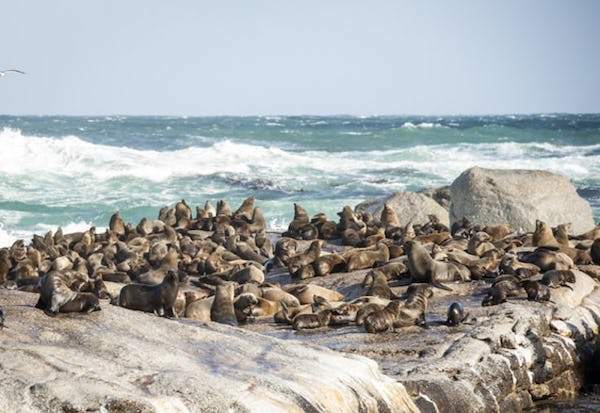 The island Cape Fur Seals is the haven for more than 75,000 seals and is constantly visited by thousands of tourists. The time between May and September, is the ideal one to get amazing view of these dudes and also you can see the great white sharks that feast on these seals. 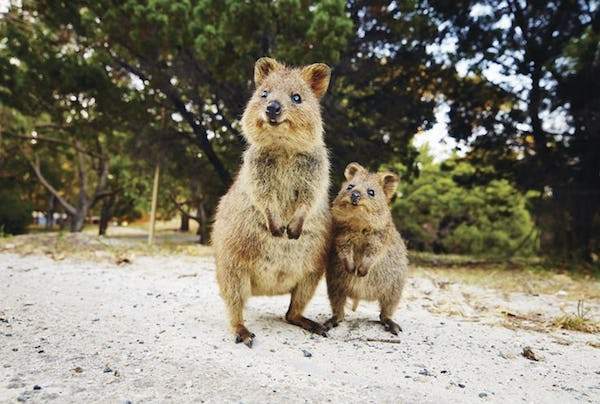 This folks are known to be the cutest animals ever existed, and there’s more than 12,000 of quokkas that roam freely the Rottnest island Australia. 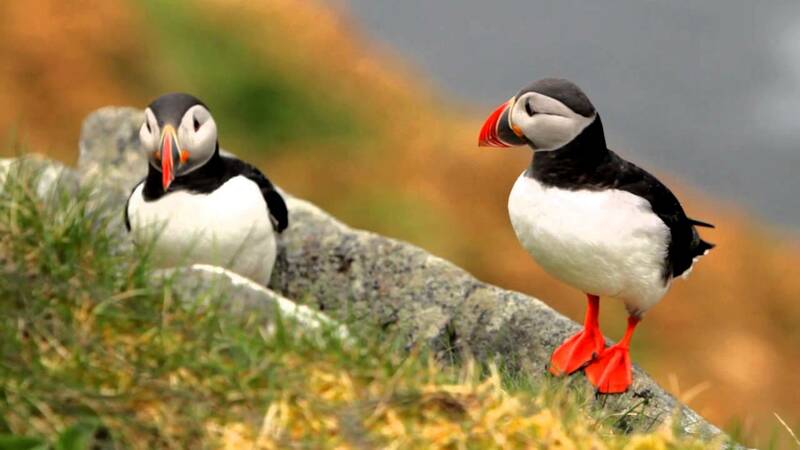 In fact this island is the only place to see them. 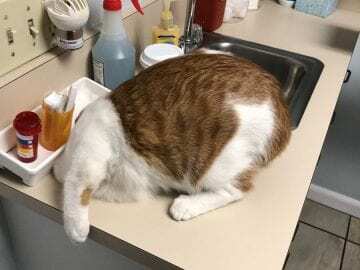 If you are a great fond of cats and want to see a place overrun by cats, you don’t have to go any other country for that. 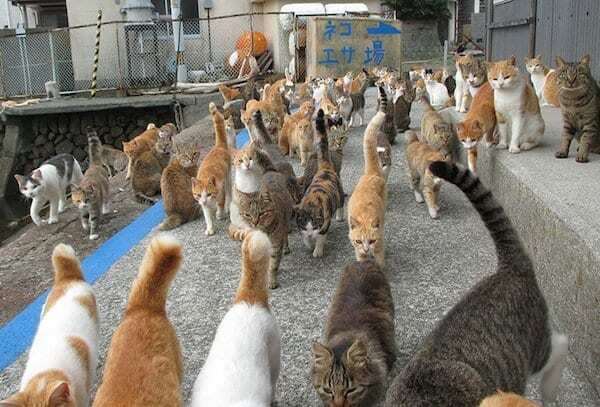 This land mass of 85-acre island in New York is overly populated by cats. According to the stats there are more than the people around there. 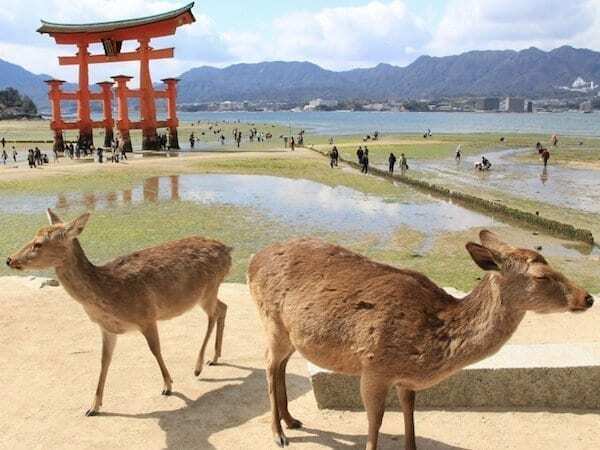 This Deer Island– Miyajima Island is located in Japan is home to more than a 1,000 tame sika deer, and they are very friendly that you can go and pet them. 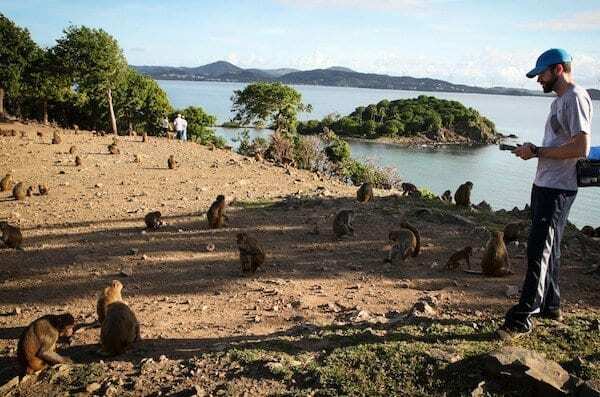 This island of Monkeys – Cayo Santiago, Puerto Rico was primarily a place for scientists to conduct research on primates, back 60 to 70 years ago in the 1930s. 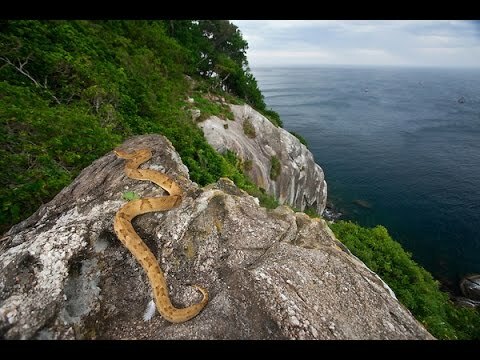 This island of venomous snakes, Ilha da Queimada Grande, Brazil is more popular as snake island, it’s the home to a largest number of Golden Lancehead Vipers. 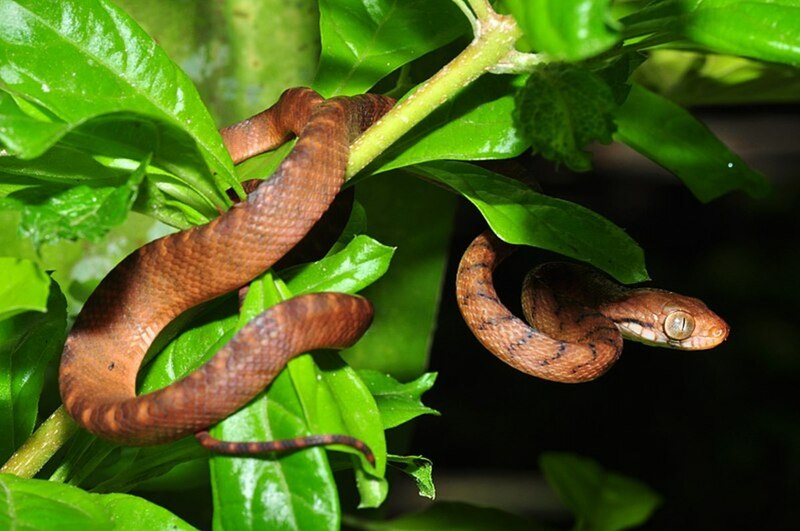 If the stats to be believed, there are between 1-5 of these snakes per every square meter. It is very dangerous place, that humans are strictly forbidden to go there. According to the NPS statistics, there are thousands of such wild horses that you will see roaming around in Assateague Island, Maryland. 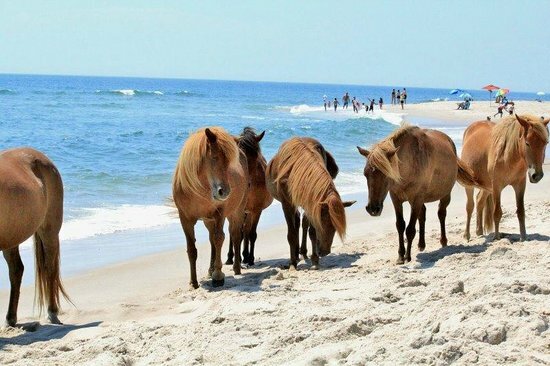 This is one of the very few only places left like that used to be hundred of years ago in the world, where tourists can see wild stallions. You must not get any close to them unless you want to get yourself kicked to death. 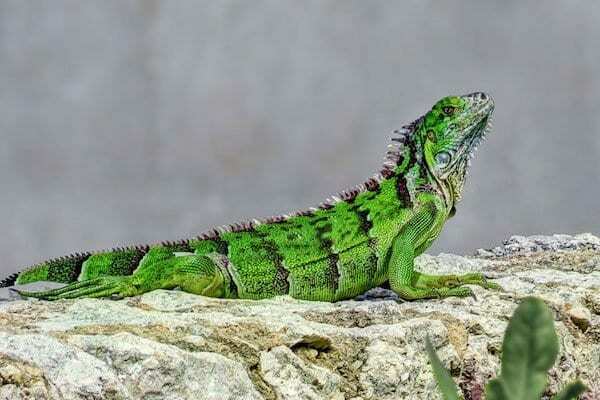 You can find green iguanas everywhere on this island and in very huge sizes and a variety of colors. According to the research, there are over 6,000 iguanas per square kilometre and they could be said outnumbering the people. There are no other natural predators that may feed on these so they are growing in number every now and then. 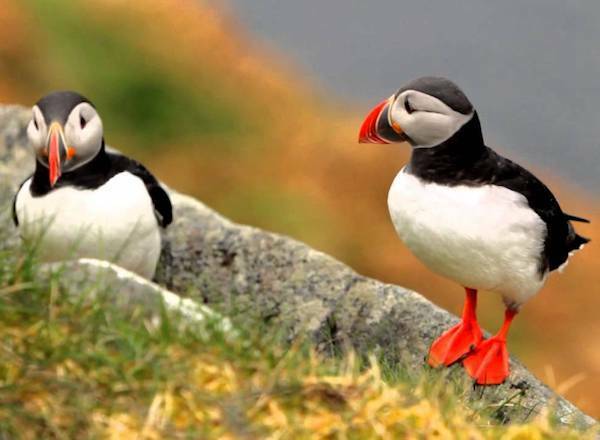 This very tiny island of puffins is actually Runde Island Norway which is has exceptionally great number of these strikingly beautiful birds with a massive population of over 200,000. The population of humans is scarce here and the villages are far from this island. 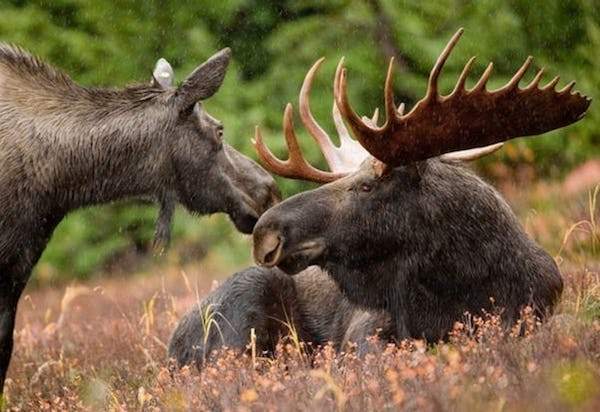 This island of Moose have outnumbered the humans 2-1, that also means that they feel very much chill around humans. They being very huge become very angry at times and become almost deadly beasts. So the authorities here always warn the travelers to be very careful no matter how friendly they seem.